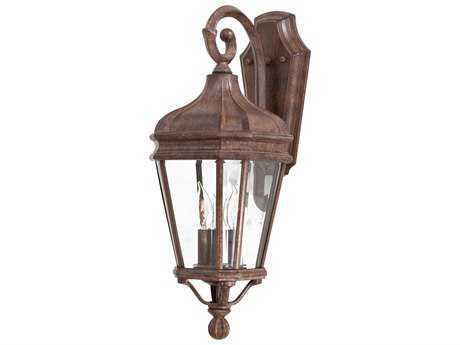 Outdoor wall lights encompass lighting solutions that are affixed along a vertical surface, typically on solid walls that are able to support outdoor wall lighting fixtures. 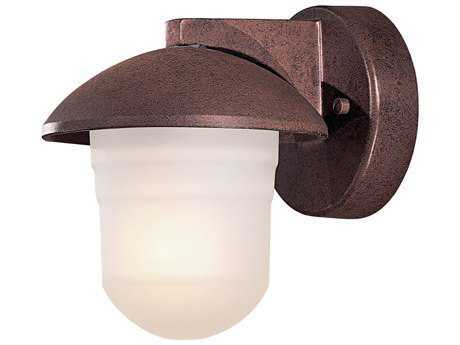 Outdoor wall mounted lighting can feature both up-light and down-lighting, casting an ambient glow around the wall surface around it. 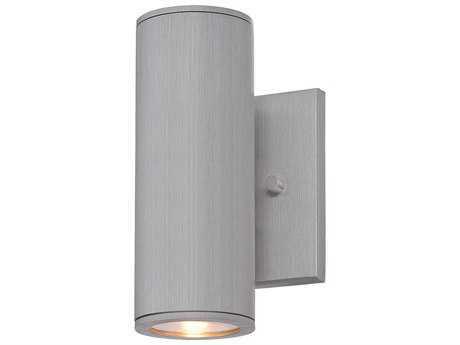 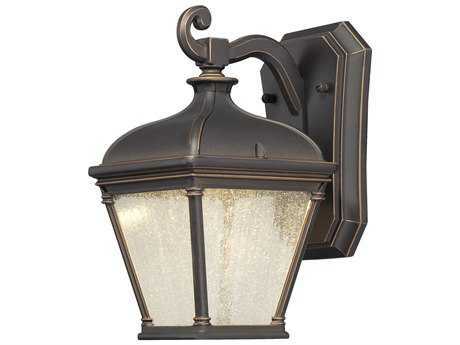 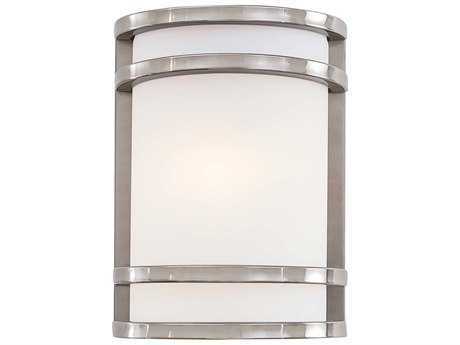 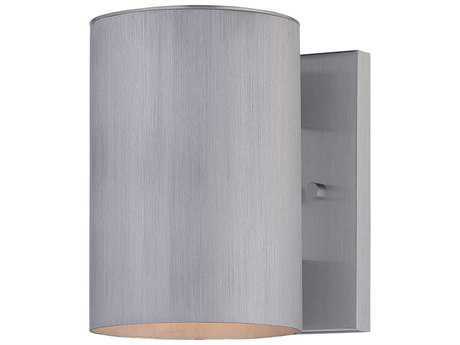 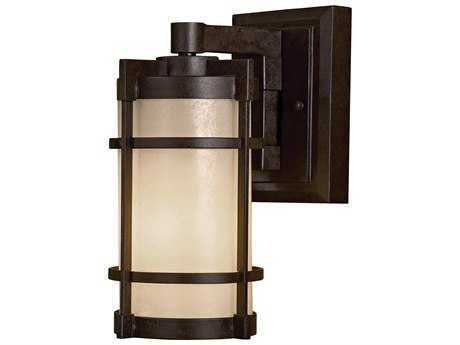 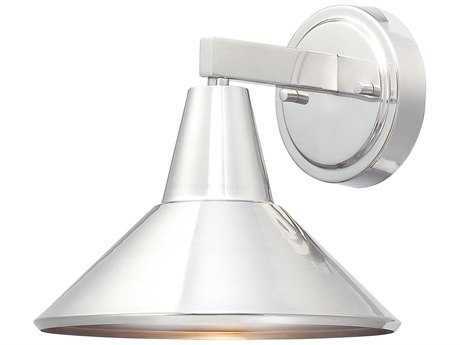 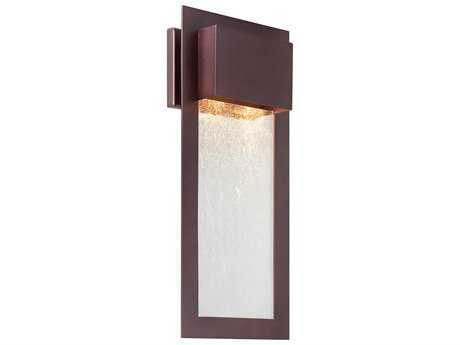 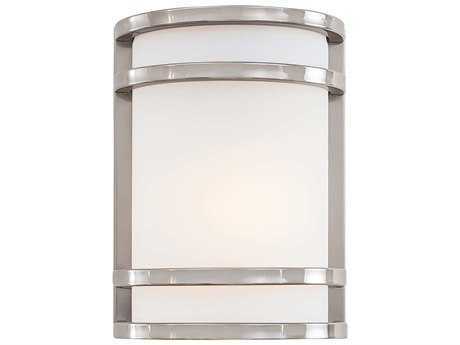 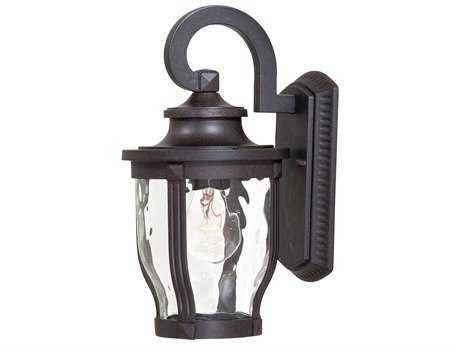 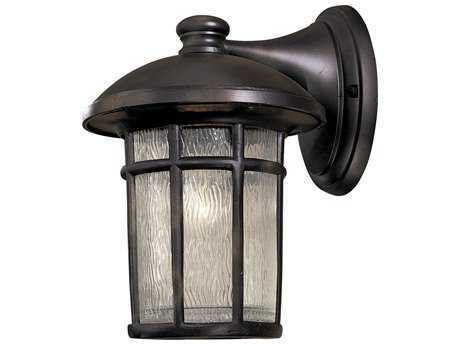 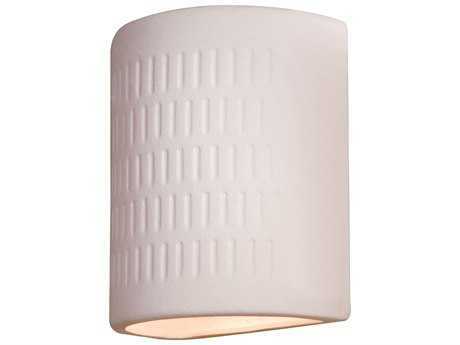 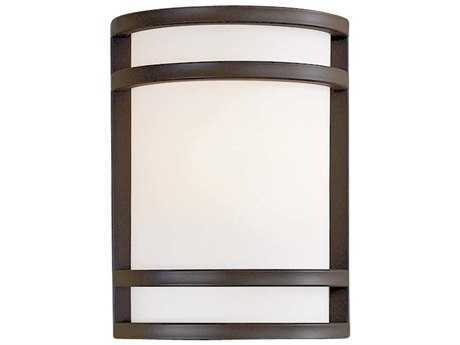 Outdoor wall light fixtures are extremely versatile and be used in a number of useful outdoor applications. 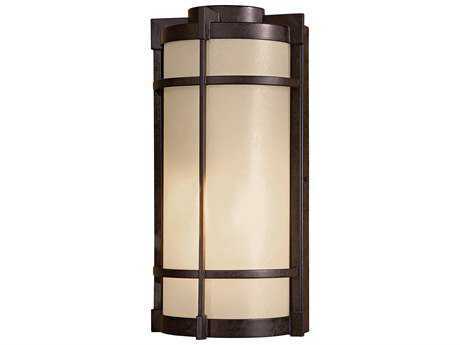 They are useful utilized as functional security lighting, working to brighten darkened spaces such as gangways, entryways, and doorways. 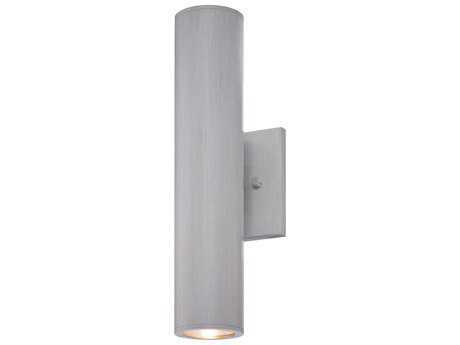 Their placement along walls also provides much needed security to safeguard against tripping and falling hazards. 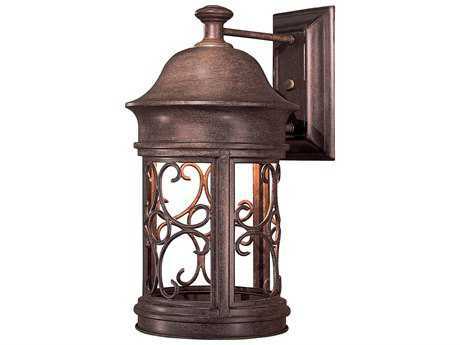 There are many models available at PatioLiving, including different styles, sizes, and colors that can complement any outdoor setting. 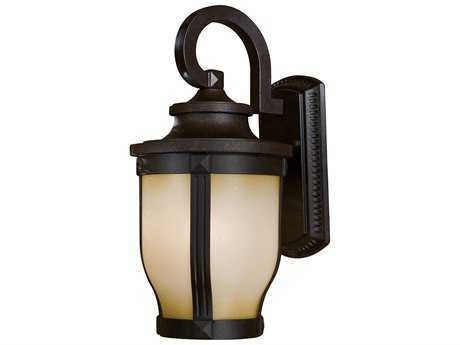 Whatever you’re searching for, PatioLiving offers top-quality outdoor lights that feature weather-resistant construction and long-lasting illumination to last season after season. 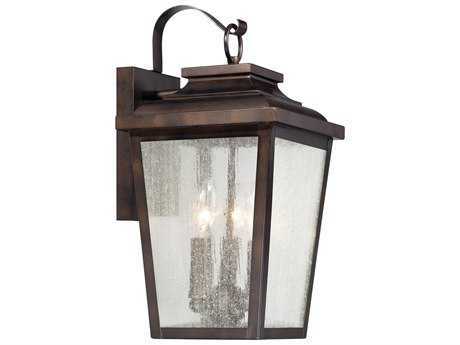 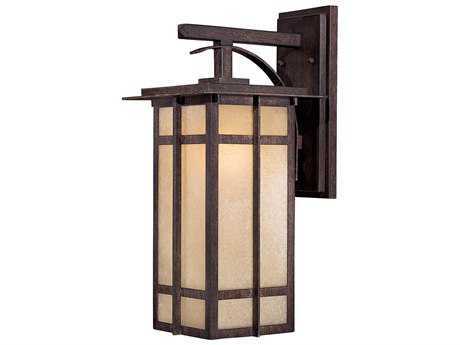 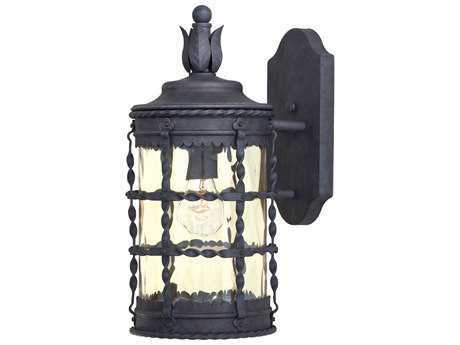 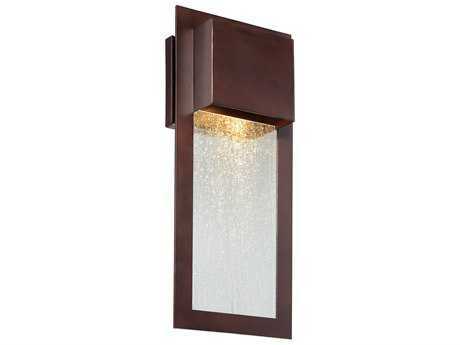 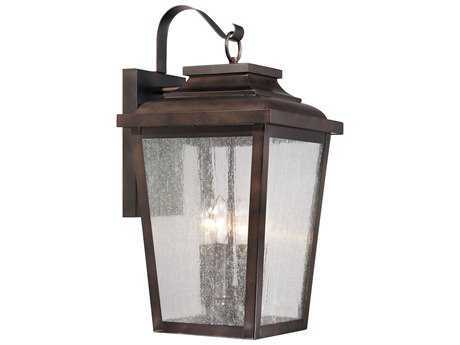 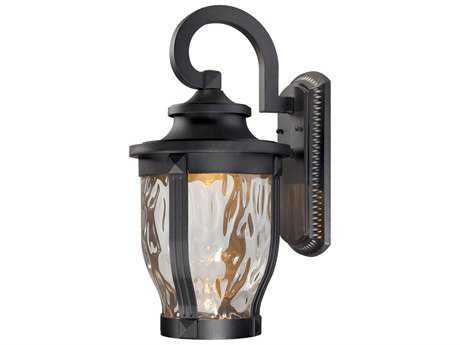 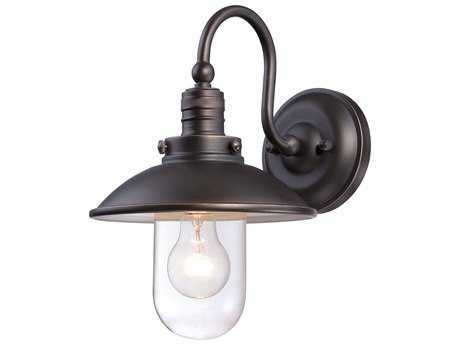 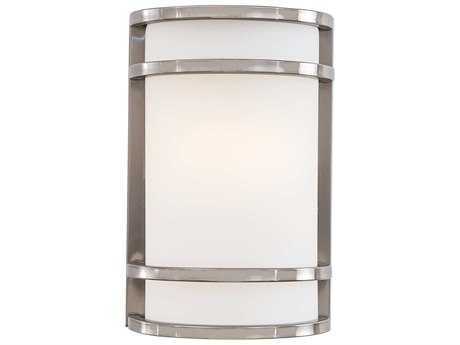 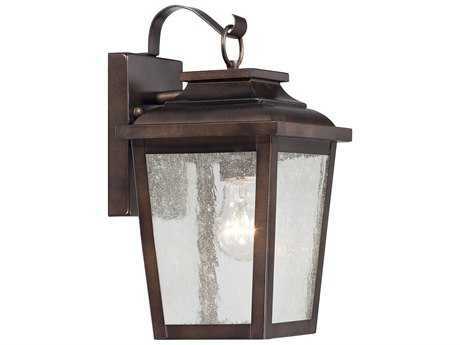 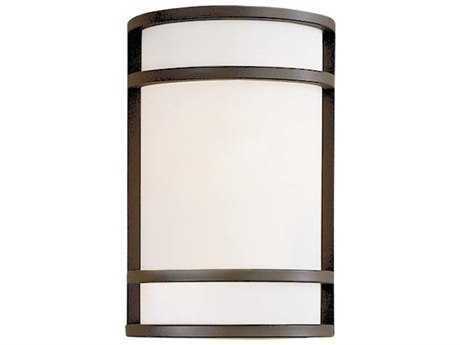 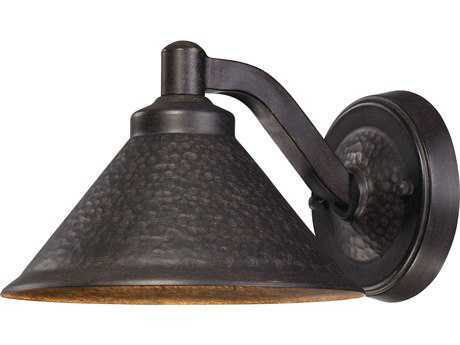 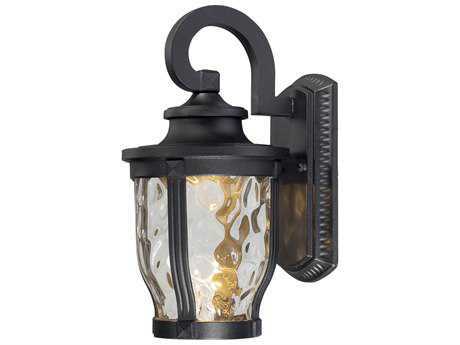 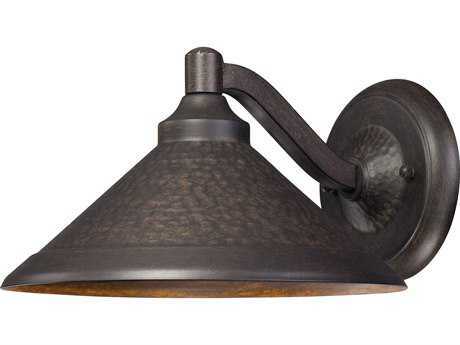 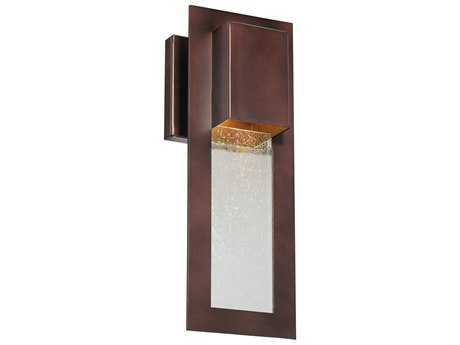 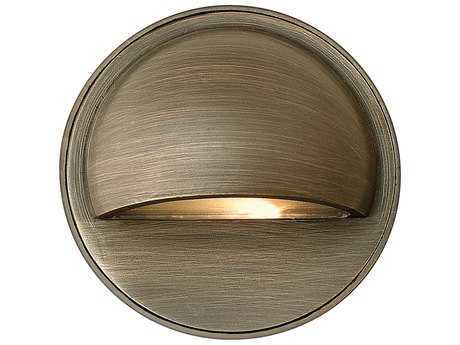 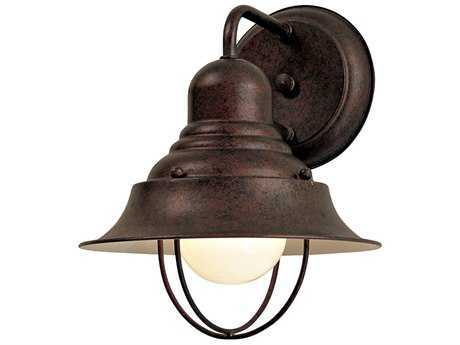 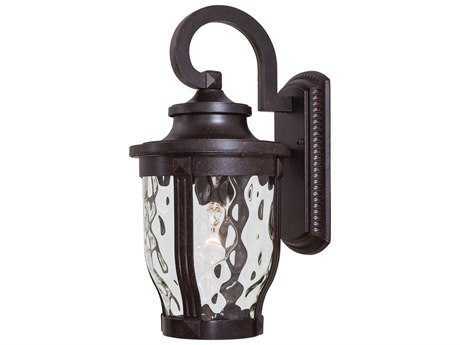 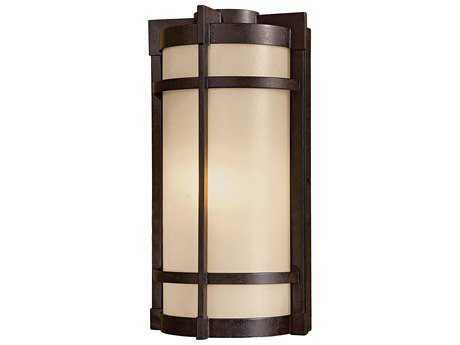 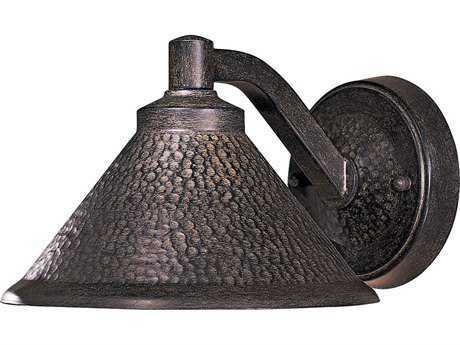 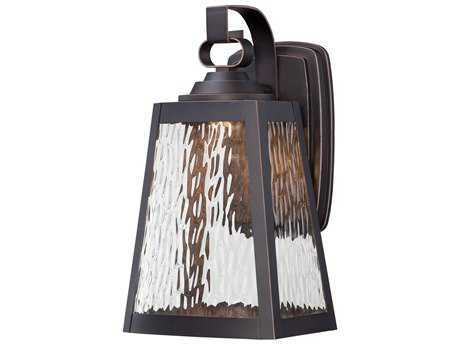 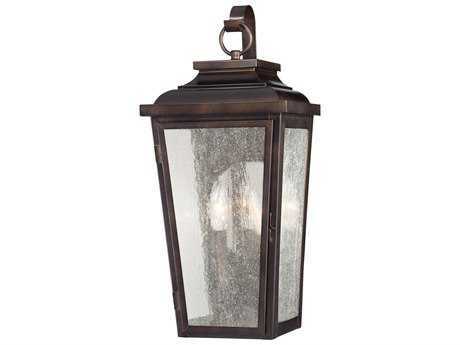 On PatioLiving, you’ll find plenty of premium outdoor wall light fixtures available by the best brands in outdoor lighting including Capital Lighting, Maxim Lighting, George Kovacs, and Minka Lavery, among many others. 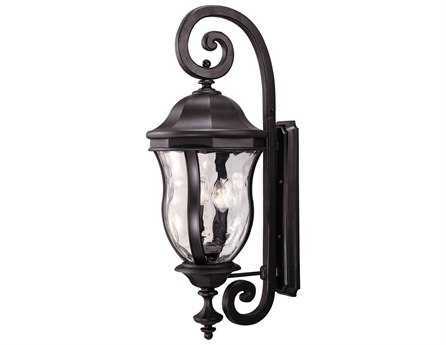 Ideal in a variety of outdoor applications, outdoor wall lights add both functional and decorative value to outdoor spaces that will appeal to both you and your guests. 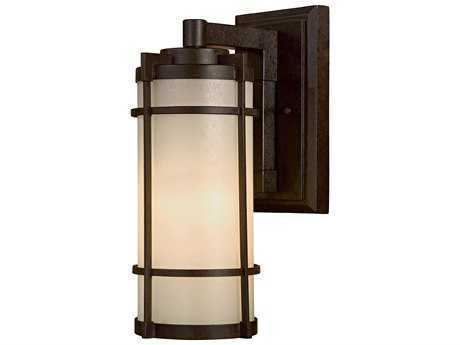 Customers can select from different categories including style, size, finish, and even price point, to find the exact outdoor wall light that will appeal to specific aesthetic sensibilities. 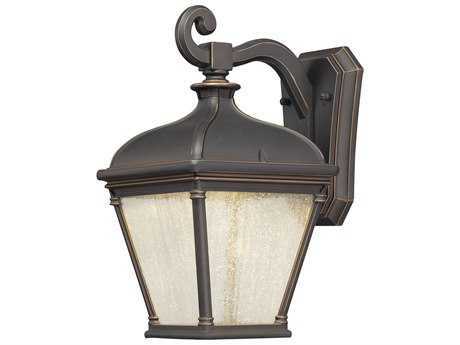 While all of PatioLiving’s inventory features the latest in outdoor light technology, state-of-the-art models are readily available by way of outdoor LED wall lights and solar powered outdoor wall lights that prove convenient for consumers looking to conserve money, energy, and are eco-conscious. 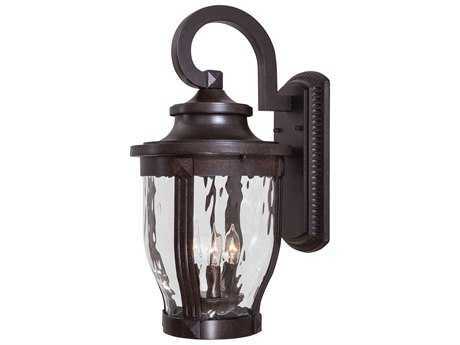 Whether you’re looking to add a little glow that illuminates your lounge seating for nighttime parties, or looking for added security along a garage alleyway, PatioLiving has plenty of stylish and top-quality models to select from to complement your home. 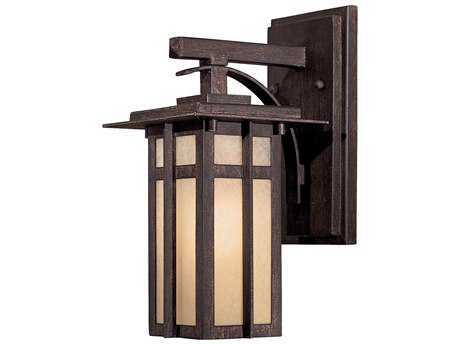 Lighting placement alongside walls makes outdoor wall light fixtures ideal for brightening the surrounding landscapes, eliminating shadows so that guests can better navigate around darkened outdoor areas. 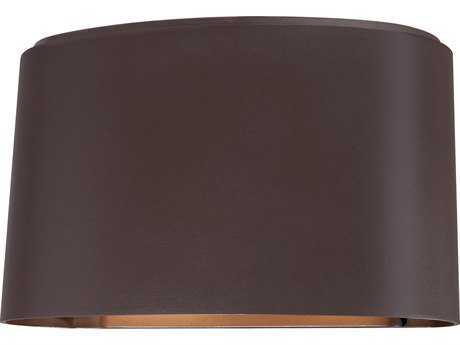 Because they are positioned out of the way along vertical surfaces, they provide unobstructed clearance on floors for an aesthetically appealing, clean-liked look. 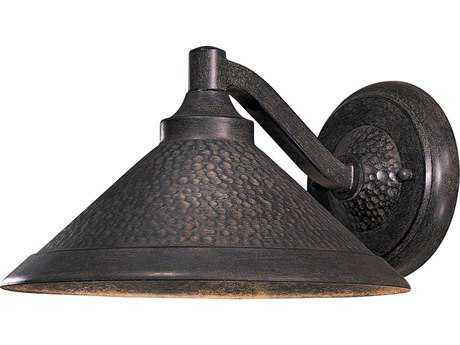 Depending on the amount of brightness you are seeking to add to your outdoor property, PatioLiving carries models that feature one light to four-light models to configure to any outdoor space or setting. 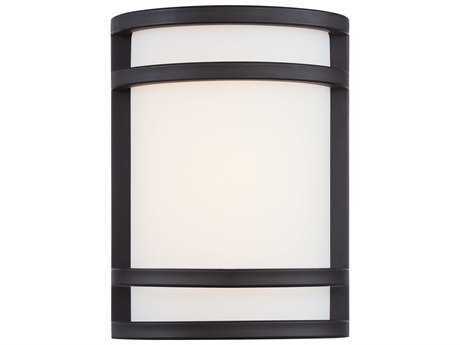 Because of their primary functional use, wall lighting fixtures are resilient to damage and wear, and are specially engineered for exposure in wet and damp locations.